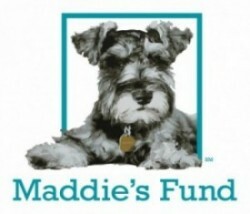 100% of your donation will benefit Lucy Mackenzie Humane Society! – Do you ever wonder what your animal companion is feeling and thinking? – Are there behavior issues you are trying to solve? – Does your animal have physical problems? – Are you struggling with end-of-life decisions? – Do you have questions about rescued and adopted animals? 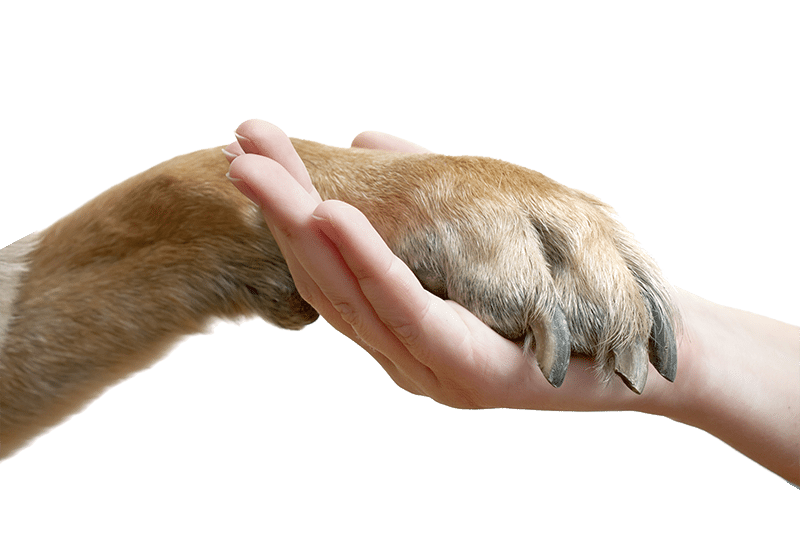 – Would you like a closer relationship with your pet? Join professional Animal Communicator Jeannie Lindheim for a presentation on animal communication, including techniques that you can use with your very own animals. Her presentation will be followed by a Q & A session. Animal communication is focusing energy with the intention of communicating to an animal. The connection is telepathic. Telepathy is feeling another soul and spirit over a distance. Telepathic communication involves the direct transmission of feelings, intentions, thoughts, mental images, emotions, impressions, sensations and pure knowing. “Thank you! My horse has been so right on in his showing and workouts and he seems to be calmer and more focused. Our bond is stronger than ever. Thank you for your time and bringing us closer together.” K.T. “She’s a different dog since we spoke.” L.R. “Jeannie is absolutely amazing! She has communicated with both of my cats and her accuracy is astonishing! She has assisted me with their injuries and behavioral issues in such a loving, caring and compassionate manner, and my cats responded positively almost immediately after our session. It is apparent that Jeanne genuinely loves helping animals and their human companions and I would highly recommend her to anyone who has questions regarding their animals.” L.D. For seminar information, call us at 802-484-5829 or email info@lucymac.org.